Beyond my Border works with brands whose products and services are relevant to the site, including, but limited to outdoor gears, tours, wining & dining, so on and so forth. Using high-quality written and photographic content, Beyond my Border looks to promote your product/ service with the end-goal of achieving and exceeding your marketing campaign. Having worked in the Marketing and Brand Awareness industry for a number of years, Daisy knows how to integrate a thorough, honest review with engaging content. 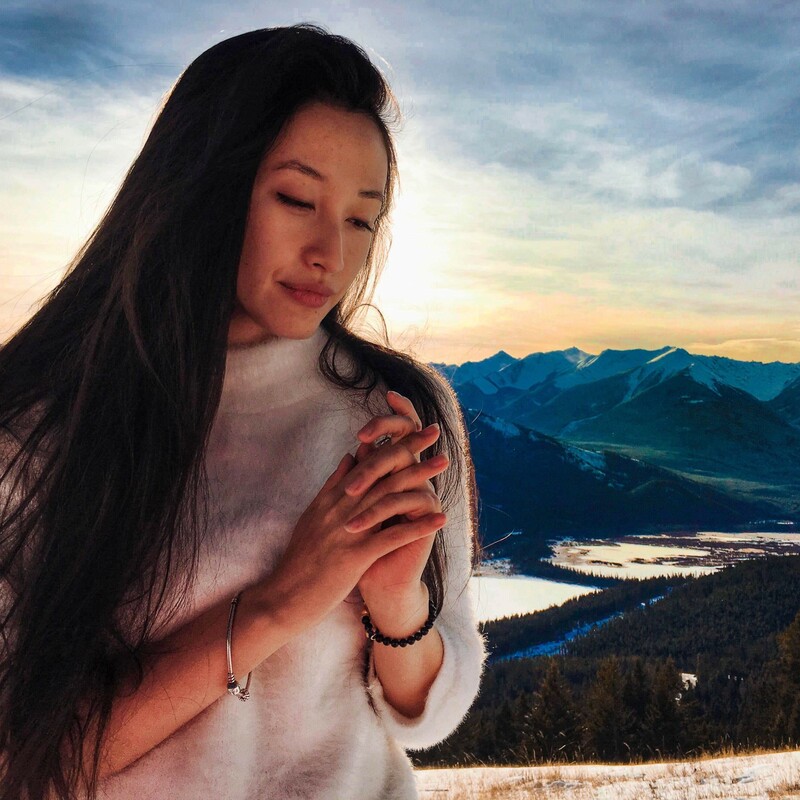 As a traveler that has lived in 5 countries, navigated some 20 others and visited hundreds of cities, Daisy straddles the world with an undying passion for culture, society, differences, and contrasts. Beyond my Border is dedicated to documenting tips, advice and bizarre experiences that will inspire others to follow their dreams. Beyond my Border will represent your company & brand on social media platforms to target audience. Consultation and production of professional content that will further your marketing campaign; including advertisements and other promotional material across social media platforms. Beyond my Border will promote your contests & giveaways on social media platforms. Consultation and production of desired content that can be published on your website, print mediums, and social media platforms. Promote your destination and trips through the use of social media, articles, and photojournalism. Targeted campaigns inline with your marketing objective will be built to feature the brand. Unbiased reviews of your travel-related products.